10th Annual Alan P. Mintz, M.D. 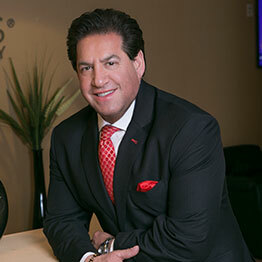 Award, for Clinical Excellence in Age Management Medicine, as he has become known nationwide as an expert in age management medicine, and leads one of the most prominent age management practices in the country as president of Cenegenics New York City. Always challenged by the need for innovative medicine, Dr. Shapiro has patented medical devices as well as explored and innovated new medical protocols. He has long been known as one of New York’s foremost cardiologists, specializing in regenerative medicine and improving longevity, including the genomics of cardiovascular disease and congestive heart failure. Affiliated with New York Presbyterian Hospital and an Adjunct Assistant Clinical Professor in Clinical Medicine at New York Medical College, Dr. Shapiro is active in 13 medical societies, has been a speaker for the Age Management Medicine Group (AMMG) group for many years, and is a long-standing member of the AMMG Conference Planning Committee. Dr. Shapiro was named a 2017 Top Doctor in New York City.